One thing a personal trainer cannot afford to do, is come across unapproachable to gym members. … It’s extremely important for your business to make sure that this judgement is NOT a bad one! … As the saying goes, manners cost you nothing! I know, it’s not possible for either of the above to be a fair judgement of you when that person knows nothing about you yet. SOOO… As of right now, TODAY? – Smile and acknowledge EVERYONE that comes within 5 metres of you. – Say hello to EVERYONE that comes within 3 metres of you. – Look to strike up a conversation with EVERYONE that comes within 1 metre of you. This level of customer service/member interaction will be worth the reward. NextDon’t just post on Facebook and hope for the best! 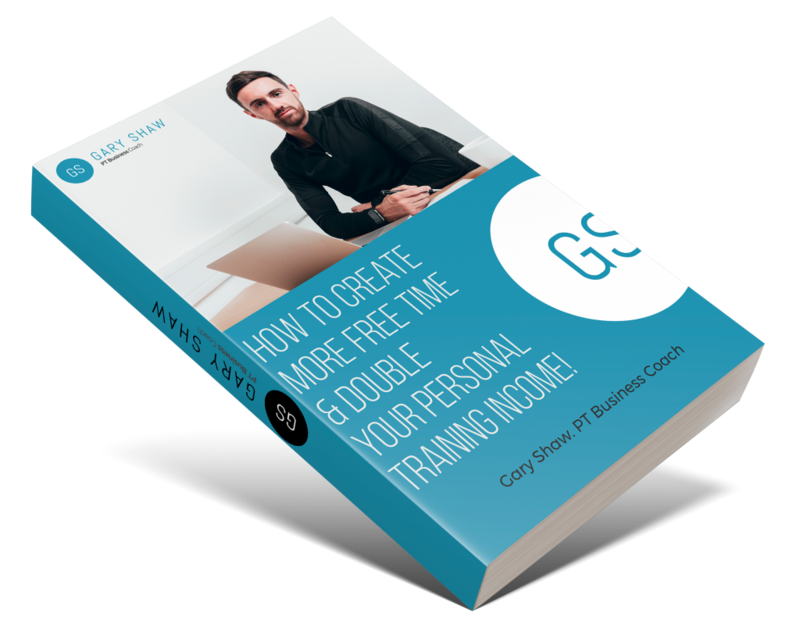 How To Create More Free Time & Double Your Personal Training Income!